Held at the Elysee Reception Centre, Northcote, Victoria on 3rd September, 1988, this was the year when Gary Lewer (Men's Open Tall) took out his 3rd Overall Mr. Australia. The Open Medium Class was won by Enzo Giuffre from Qld. He was justifiably famous for his unique style and superb V-taper. We include an interview with this charismatic young star. The Open Short class was won by Bruce Leong from the Northern Territory. 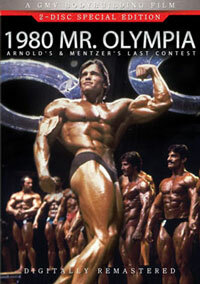 Bruce was unbeatable on his day and went on to win Overall titles. Other winners were Glen Purtell in the Novice Class, Gus Abdullah for the Juniors, Sherif Derias in the Teenage Class, and Rick Sweeney in the Schoolboys division. The Men's Masters winner was Peter Gambell. South Australia's Peter Leighton was a very close second. Over 800 fans were in attendance to cheer on the winners who were going on to represent Australia at the NABBA Universe in London. 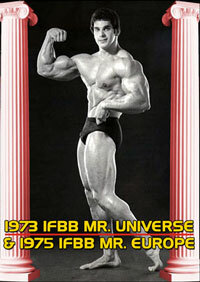 Sammy Ioannidis, Mr. Universe, was the male guest poser while Leisa Campbell was the other star guest poser. Both were in awesome shape. Sammy displayed his huge, ripped legs and had the audience screaming for more. 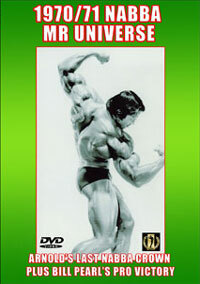 In this DVD see the complete men at the Show with all of the posing routines, class awards and Overall Posedown and Award to Gary Lewer. 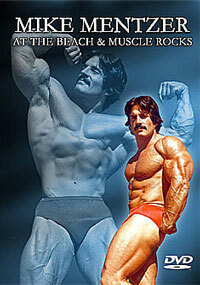 For THE MEN'S PREJUDGING from this event, GAMM-085DVD.